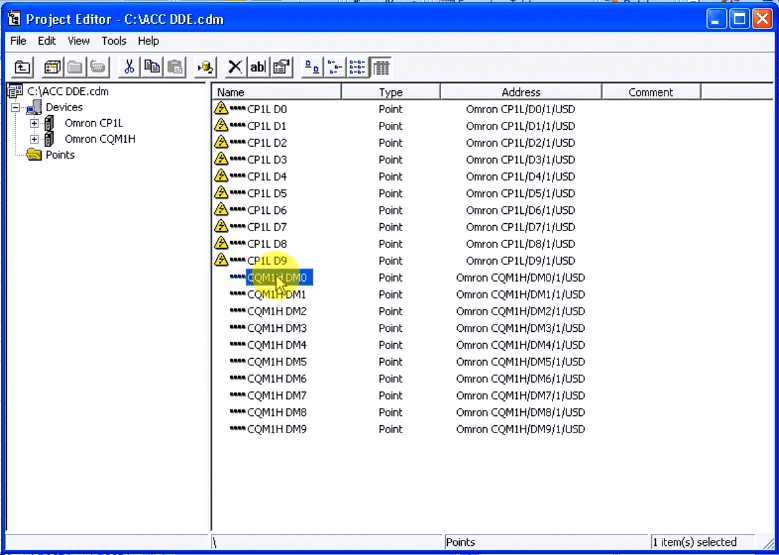 Utilizing the CX Server DDE Manager will allow us to provide a link to the information in the Omron PLC. This link can be placed on an Excel spreadsheet. Charts, graphs, etc. can be made from the data. 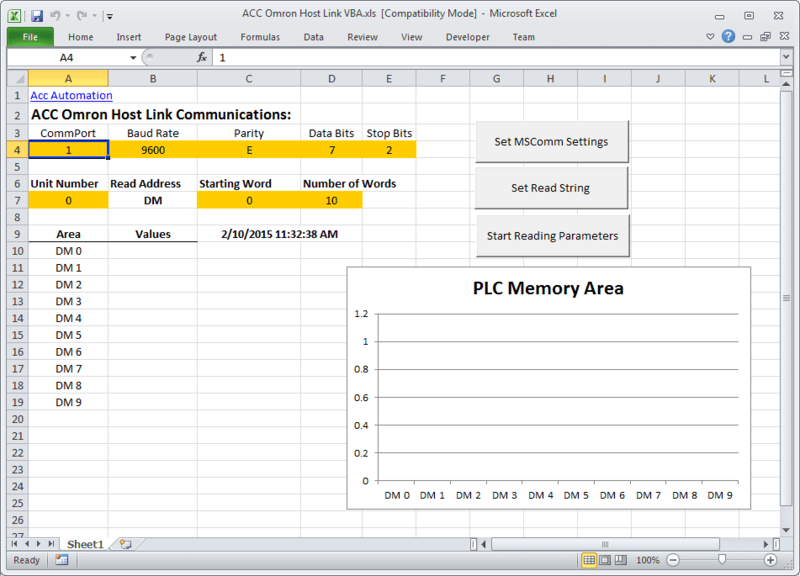 We will create links on an excel spread sheet from a CQM1H and a CP1L PLC. 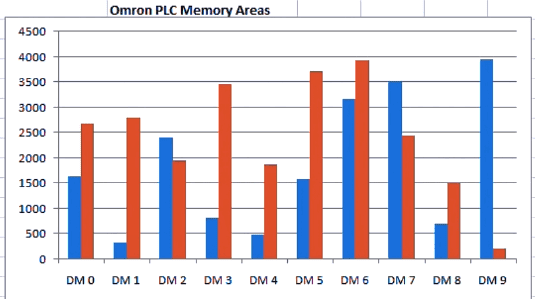 The information will then be displayed as a bar graph comparing the first ten memory areas. Dynamic Data Exchange (DDE) is a channel through which correctly prepared programs can actively exchange data and control other applications within Microsoft Windows. The DDE manager will allow us to set up all of the links. 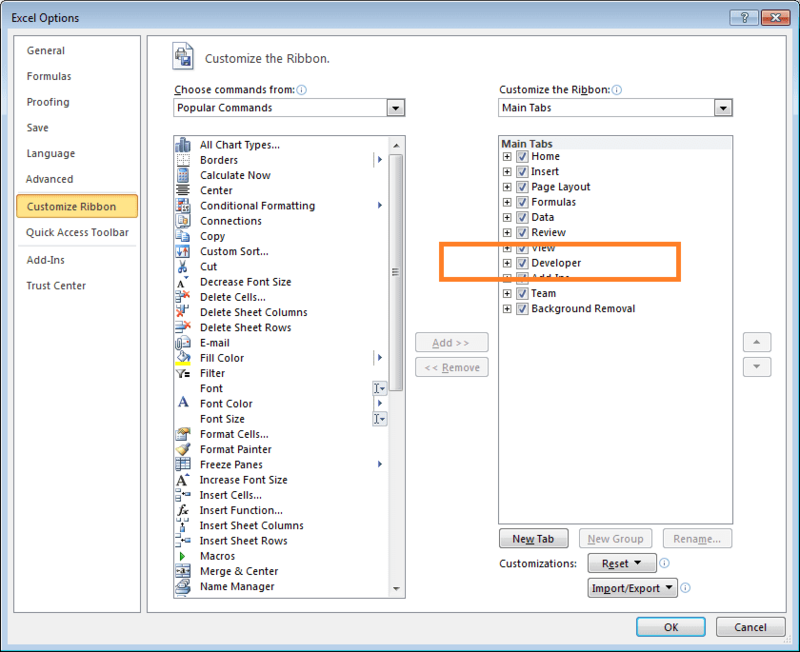 This will start the DDE Manager and place an icon on your toolbar at the bottom of your screen. The application will run minimized. 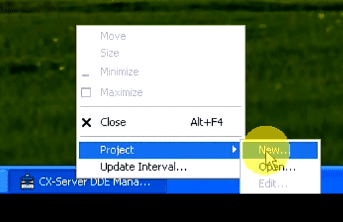 Right-click on the minimized DDE Manager icon and select Project/New. 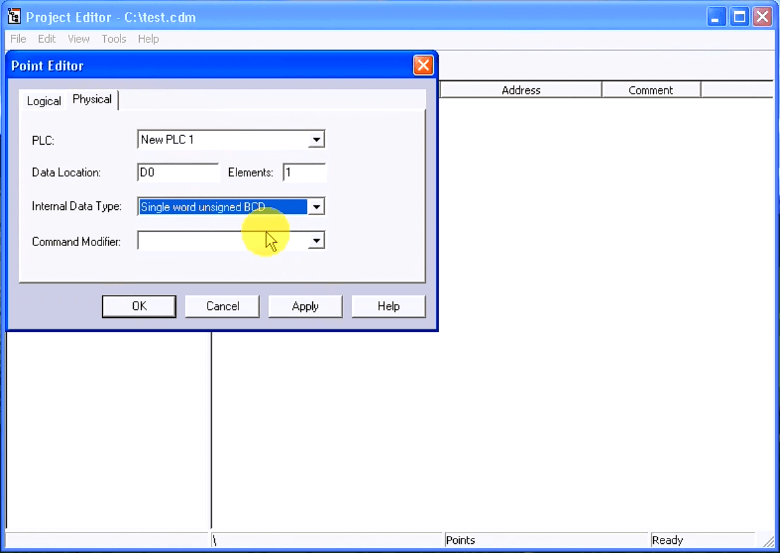 Assign a filename (ACC DDE.cdm) to the CX-Server project that you will create, and save it. The create project will minimize to the taskbar. 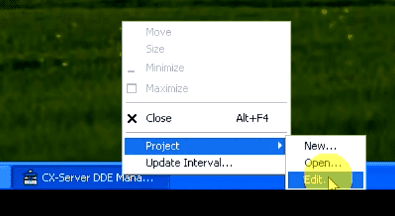 Right-click on the minimized DDE Manager icon and select Project/Edit. This will call up the DDE Manager Project Editor. We can now add the PLC’s (Devices) and Points that we want to display. 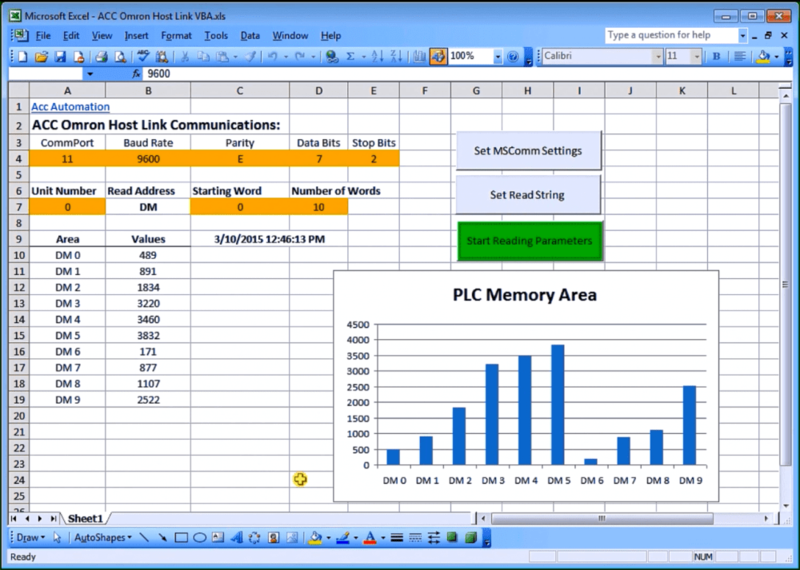 Select File/New/PLC, or hit the PLC Icon on the taskbar. 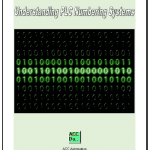 Under Change PLC, we can now enter the information about how we are communicating to the programmable logic controller. 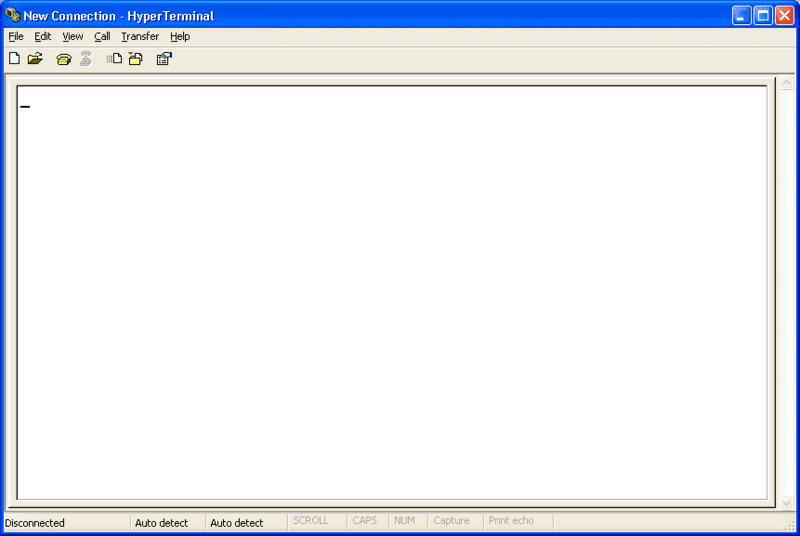 Network Type: – This is the communication method that we will be talking with the device. 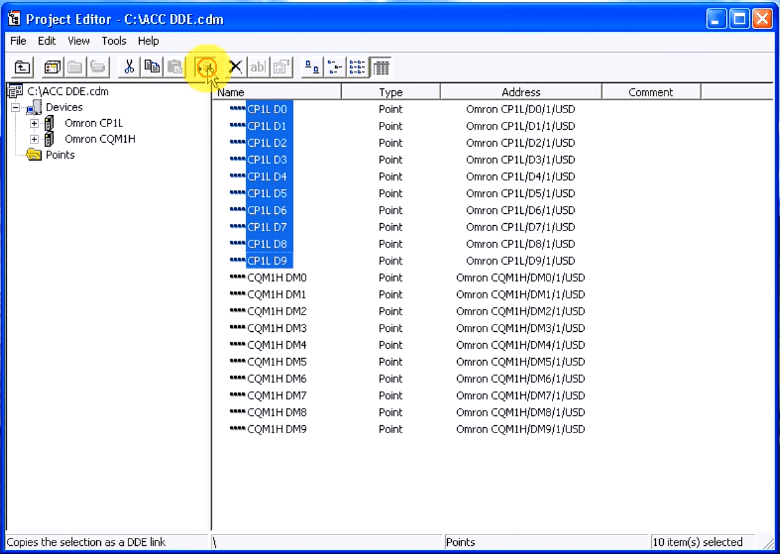 In our example we will use the following two Omron PLCs. Once we have the PLC information, we can now add points that will contain the information that we wish to retrieve from the units. 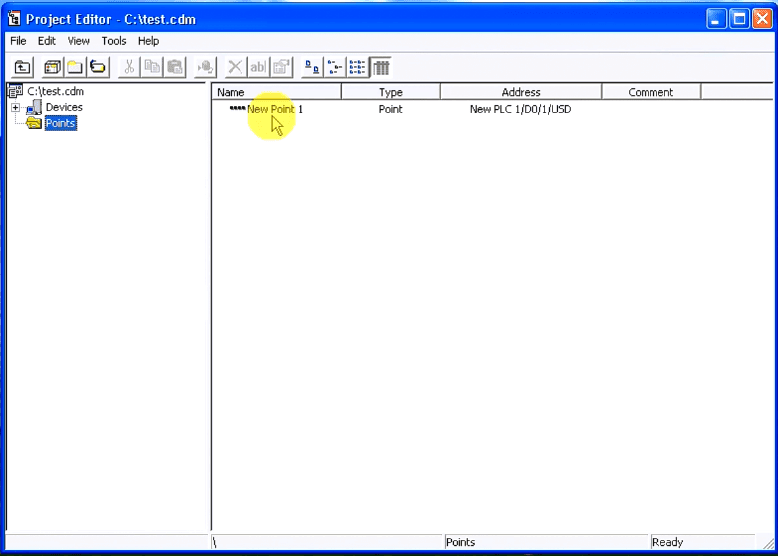 Select File/New/Point or select the point editor icon to start the point editor. 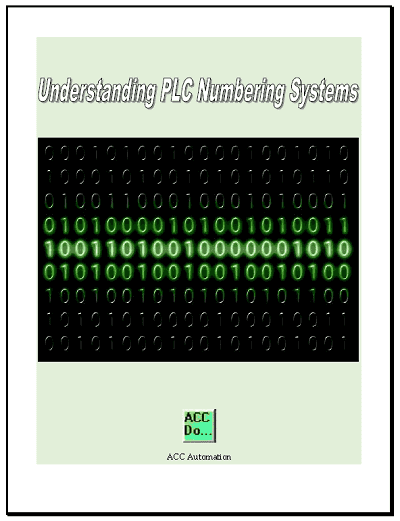 On the Logical tab you can give a name (Or Change) to the point in the PLC to get. Select the Physical tab. Command Modifier: – This is used if we need to Force Set / Reset the data location. This can be used to override the PLC program. Use with caution. Press OK when finished setting the address. Our point is now programmed. You will notice the symbols before the name of the point. This tells us at a quick glance what type of data we are looking at. Please refer to the CX Server Runtime manual for all of the symbol meanings. Fill out the remaining points for our example. Go back to the DDE manager and the points under the Project Editor. We can now select the first ten items in the list. Click the first one and then move to the last item. Hold the shift while clicking the last item will select all of them between. Hit the DDE Link icon. 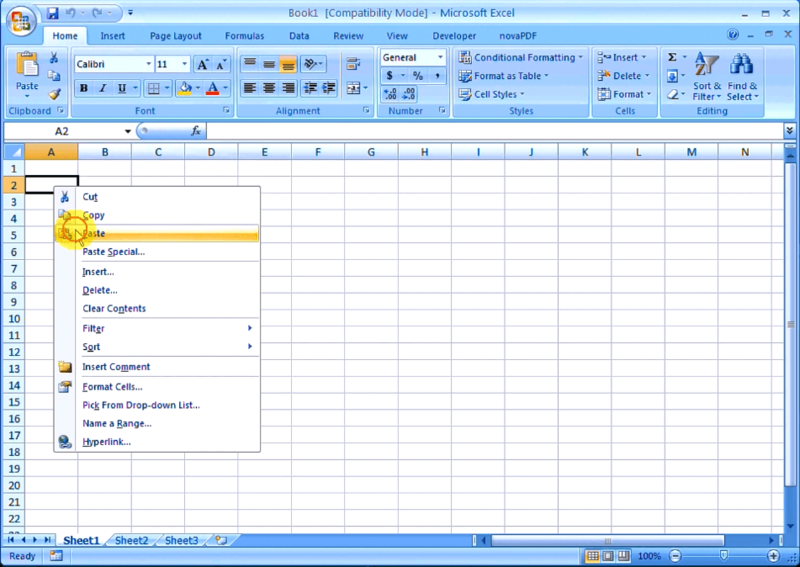 In Excel, we now paste the information onto the worksheet. 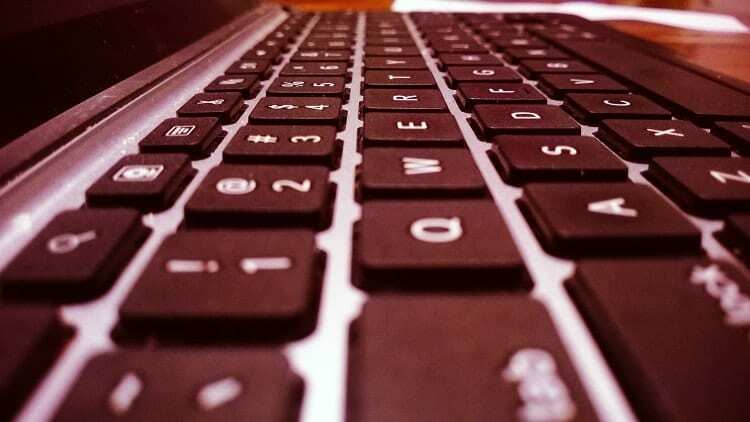 (Ctrl + V) Right click the cell and select paste. The information will now be displayed and updated on your worksheet. We can also set individual point update times in the DDE link item. The default update time is set via the DDE Manager but we can also set the time in the individual points on the spreadsheet. 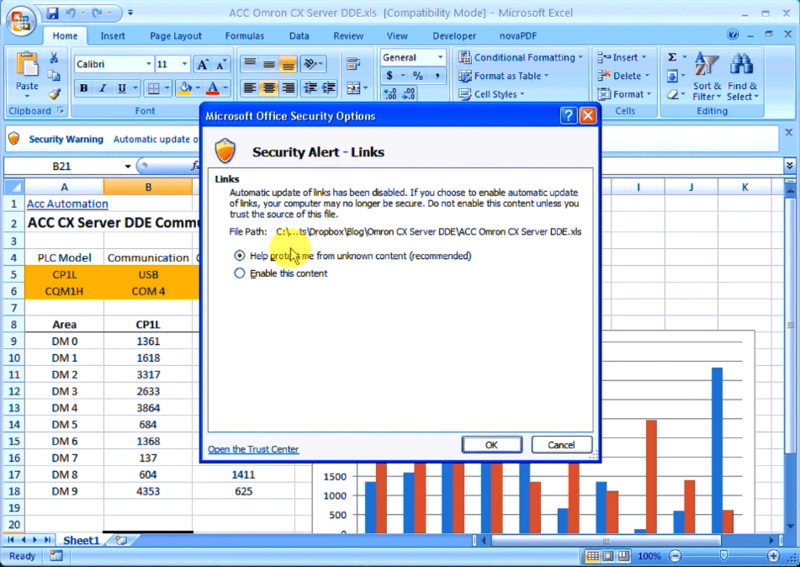 Calling up an excel file with the links embedded, will give you a Security Alert – Links warning. Select ‘Enable the content’ and then hit OK. 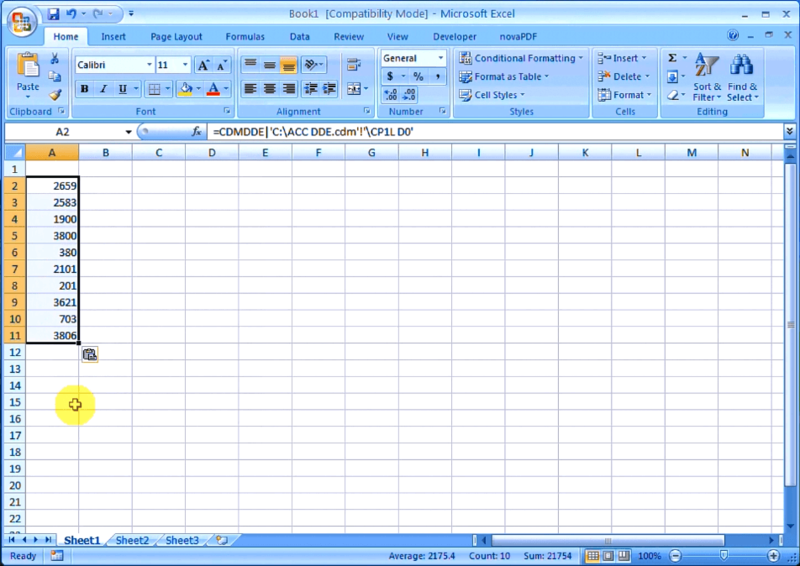 Here is an example of the finished excel file. We have 10 memory locations from each PLC listed. We have inserted a graph that will dynamically change when the values are read. As you can see implementing the CX Server DDE Manager is not a difficult task. 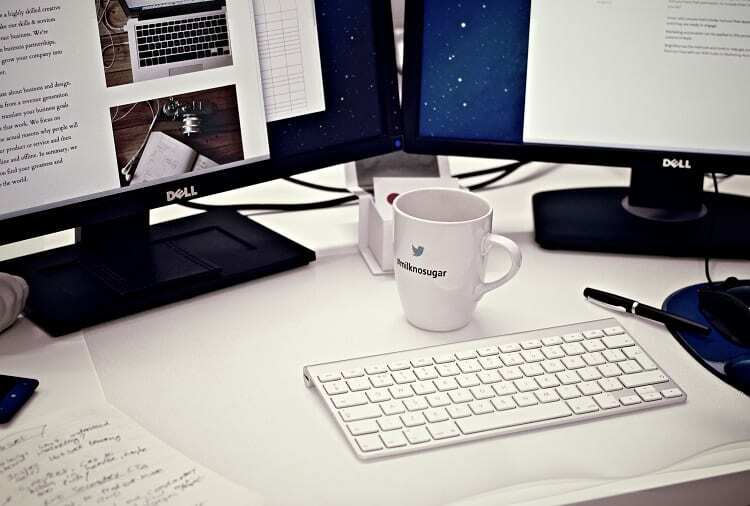 It provide a quick and efficient way to view the information that we need. 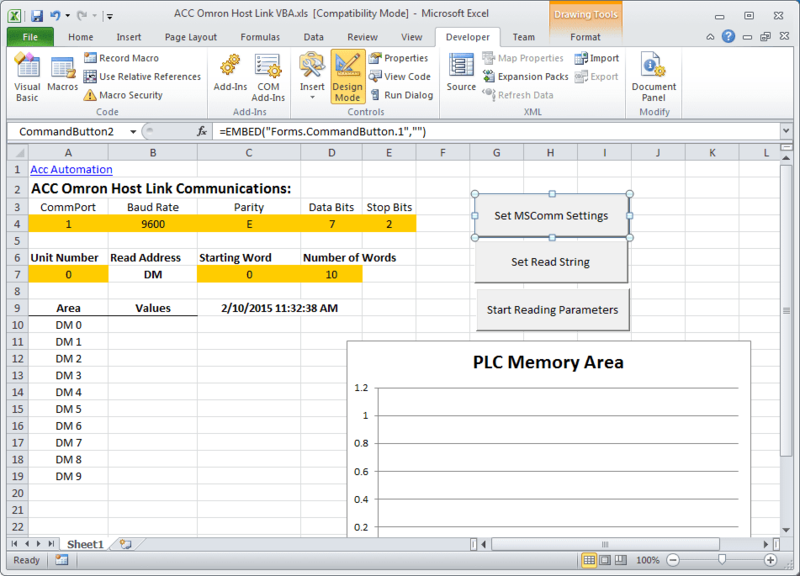 In Part 1, we used VB6 to communicate from the computer to the PLC. 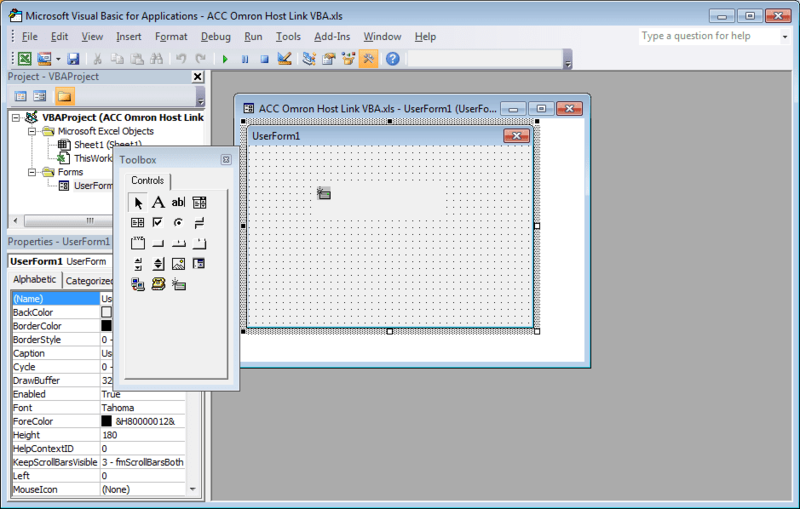 We will now use Visual Basic for Applications (VBA) to accomplish the same task. 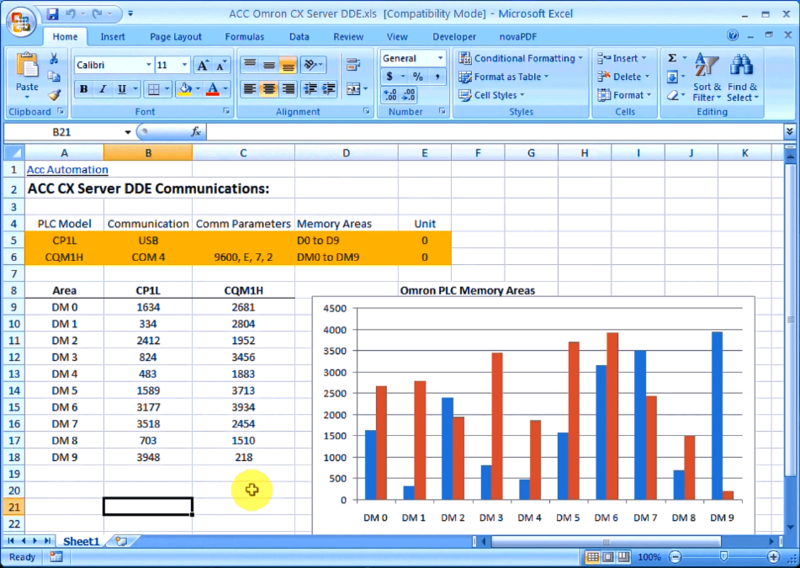 NETComm will be the serial driver and Excel will be the program that we will use. 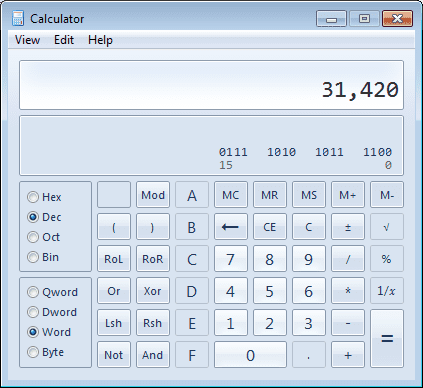 Using Excel we will have access to the Excel Object Model so we can utilize worksheets, ranges etc. 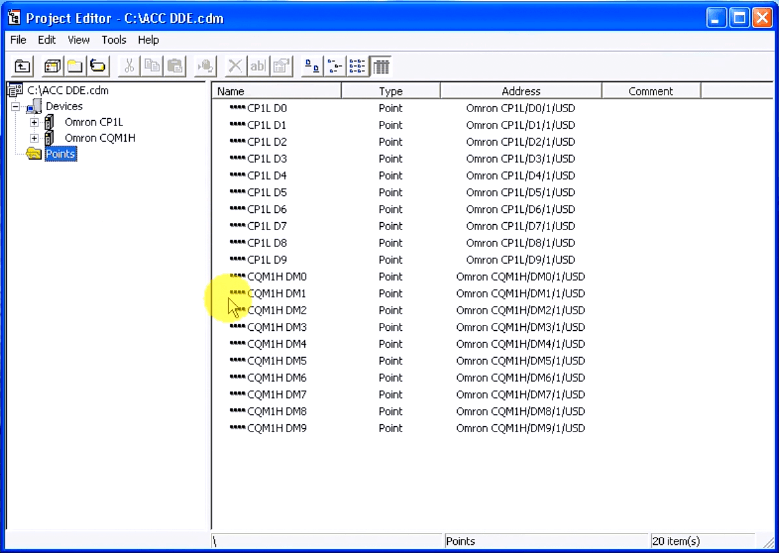 Please refer to Part 1 (How to Implement the Omron PLC Host Link Protocol) for the details of the wiring of the serial port and protocol sequence. 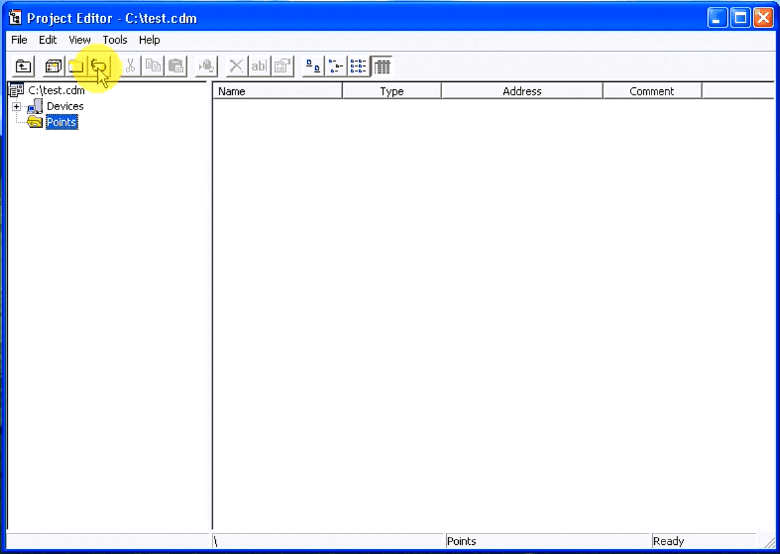 The first step in using VBA is to download and register NETComm.ocx. 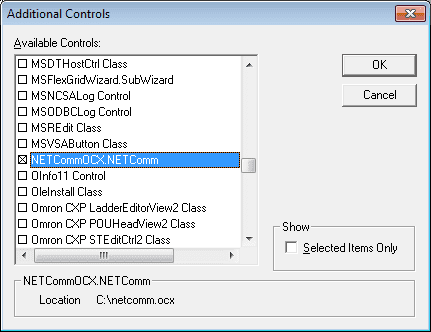 To use serial communications with VBA you must register the NETComm.ocx driver. 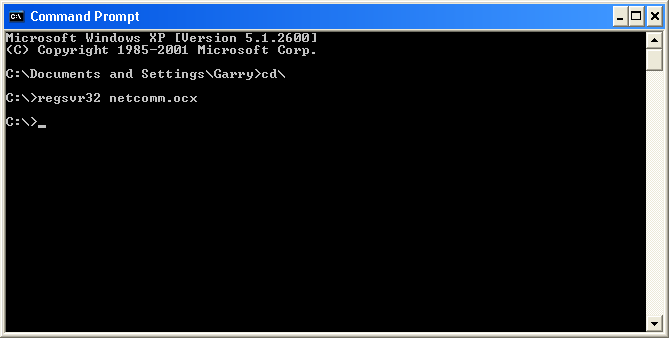 Download the NETComm.ocx file to the c:\ directory. An information box will be shown indicating that the NETComm.ocx was registered successfully. 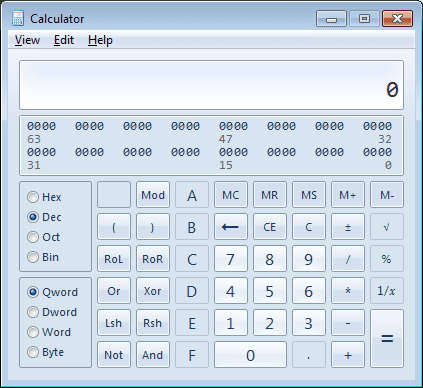 Now open Excel and make the following on Sheet 1. Select Developer and then Visual Basic. 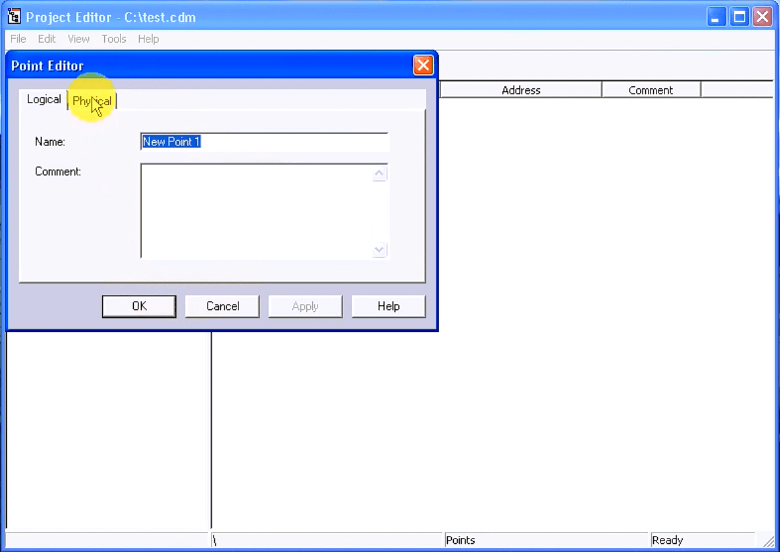 Add NETComm1 to UserForm1. 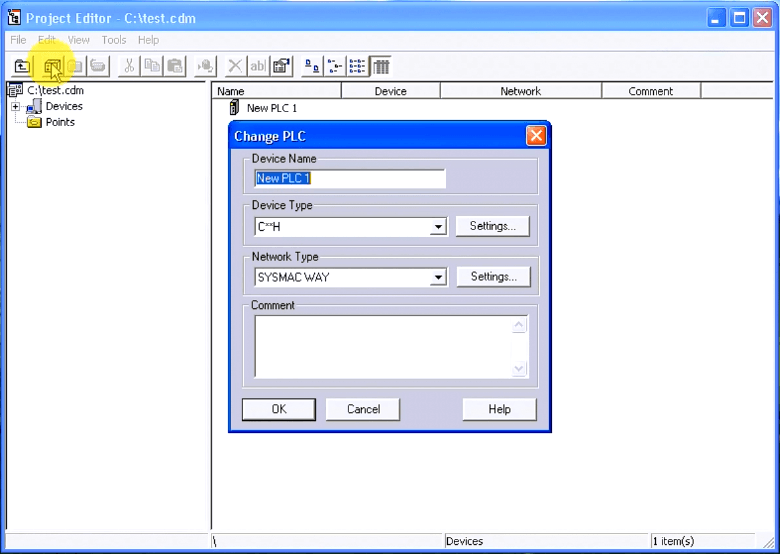 If it is not on your Toolbar, then select additional controls and select NETCommOCX.NETComm. Press the OK. Then drag this control onto your form. Create three command buttons. This can be done by going to Design Mode, and under the Insert menu you can select Command Buttons. 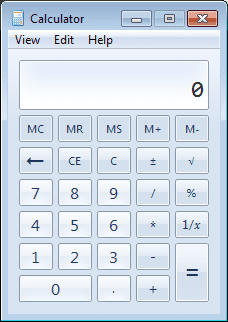 MsgBox "Stop Reading Parameters to Set MSComm"
Sheets("Sheet1").Range("B" & x + 10 - 1) = ""
Sheets("Sheet1").Range("A" & x + 10) = ""
Sheets("Sheet1").Range("B" & x + 10) = ""
MsgBox "Stop Reading Parameters to Set Read String"
Note: The Chart on Sheet1 is just a selection of the first ten DM areas and insert a bar graph. 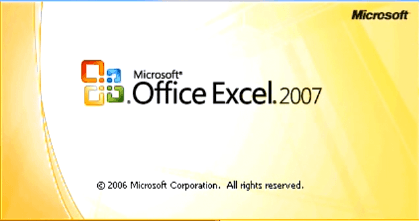 Download the excel file ACC Omron Host Link VBA.XLS. This is the complete program mentioned above. When you open the file it will warn you about macros. 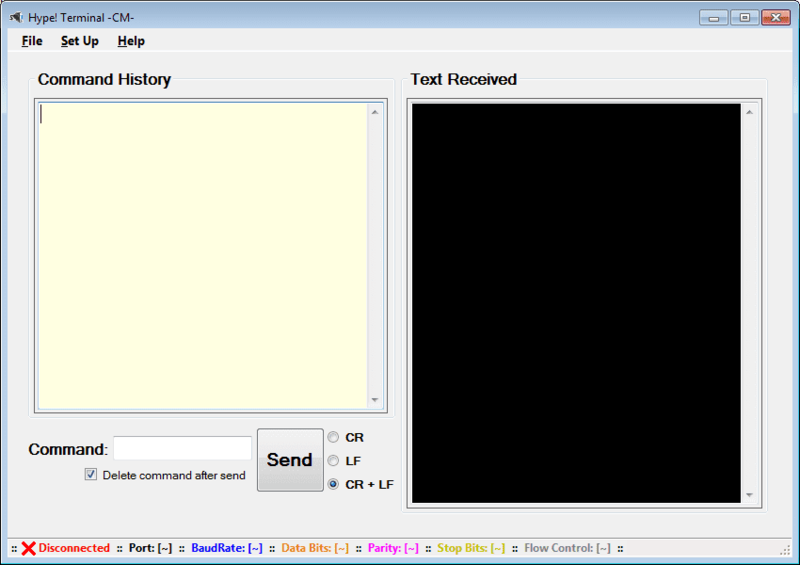 This is the VBA application. Press ‘Enable Macros’. When changing the parameters on the screen, you will also get a warning about Active X. This is the NETComm.ocx which was registered above. Press ‘OK’ to run the application.